Overwatch has taken the world by storm, boasting millions of players and gaining critical acclaim. Now, in this beautiful hardcover, Blizzard Entertainment reveals the creative process behind one of the most popular FPS games of all time! 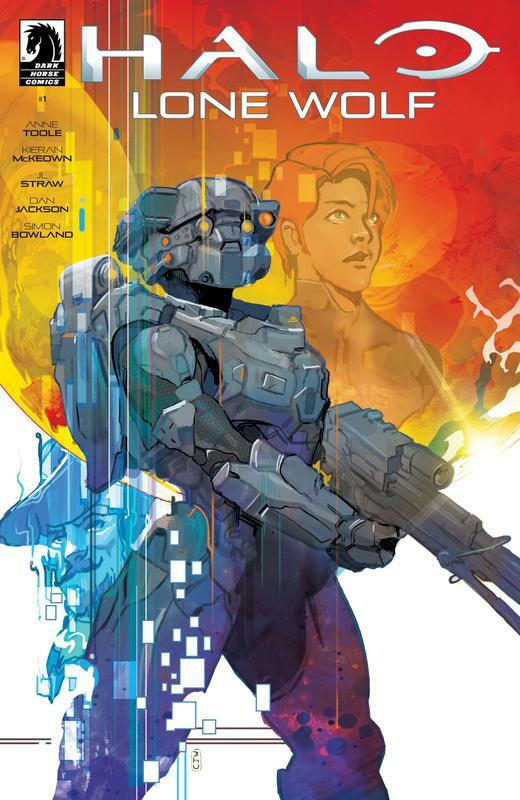 Filled with never-before-seen art as well as commentary provided by the game's development team, this book is sure to please any Overwatch fan. 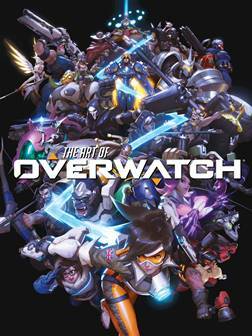 · Essential companion to the international best-selling game Overwatch! · Introduction and commentary provided by the game's development team! · Overwatch is a global phenomenon with 30 million players! · Produced in close partnership with Blizzard Entertainment! 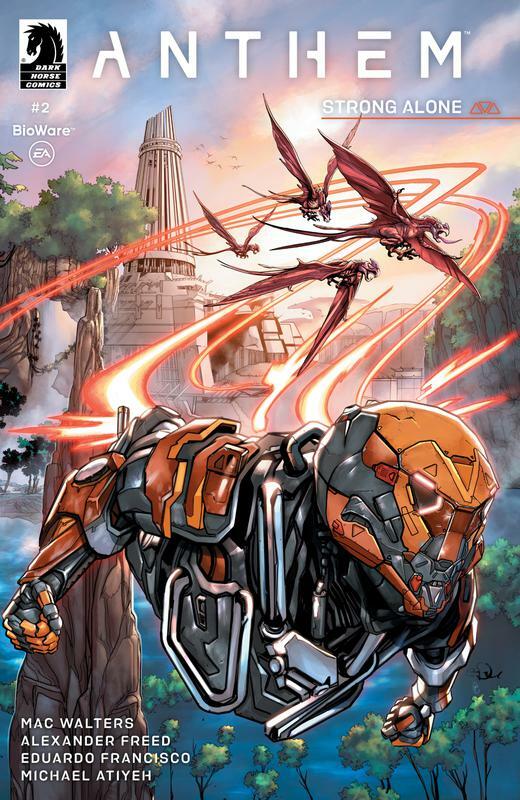 · Behind-the-scenes look at your favorite characters! Justice aint gonna dispense itself. It's high noon as McCree takes center stage in Train Hopper, the first in a series of free digital comic shorts that further illuminate the characters and world of Overwatch. 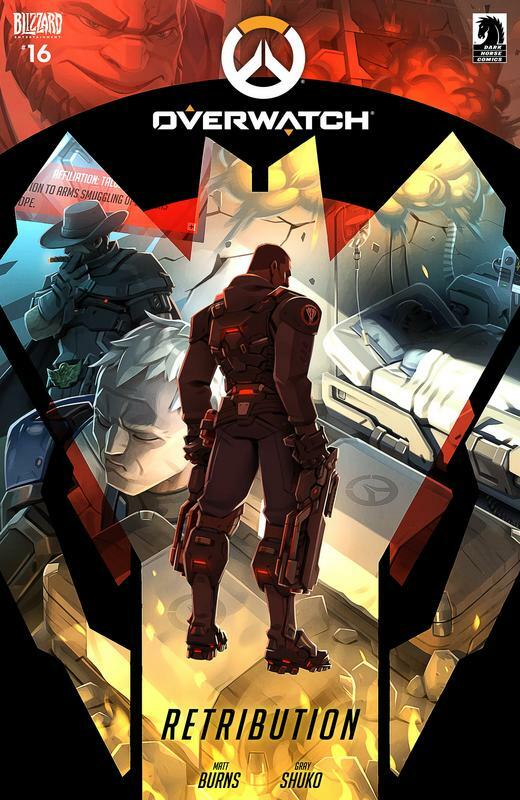 Train Hopper follows a day in the life of gunslinging outlaw Jesse McCree, the former Blackwatch operative who metes out his own brand of vigilante justice. In Train Hopper, McCree hitches a ride on a hypertrain to Houston in the hopes of skipping town and laying low for a while. But soon after the engine starts, he realizes his trip is going to be anything but low profile. Written by Blizzards own Robert Brooks and illustrated by Bengal (Adventures of Supergirl), McCree: Train Hopper is now available to read in full! 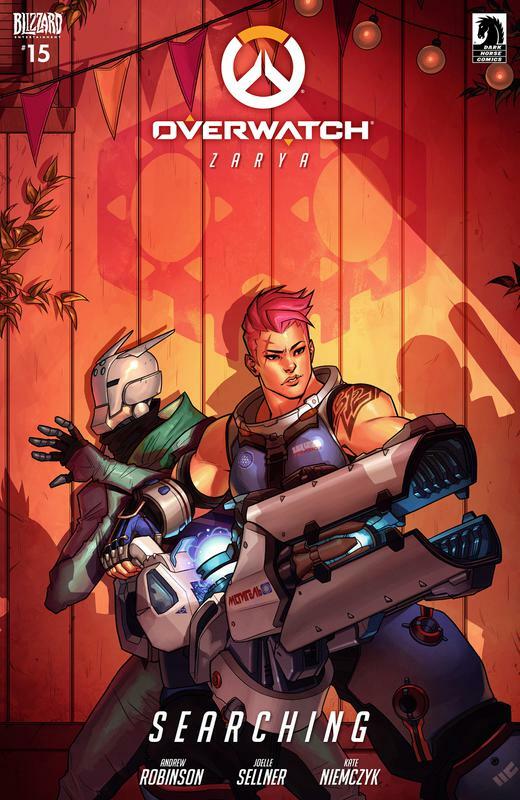 We hope you enjoy it, and stay tuned for more Overwatch digital comics coming soon! A mosaic of morbid mayhem, Creepy Archives Volume 28 forms a petrifying picture of bloodthirsty bats, homicidal honeymooners, murderous mummies, and starving psychopaths! Featuring deadly dramas by a cavalcade of comics' finest creators from an era when Creepy was the premium purveyor of illustrated horror. 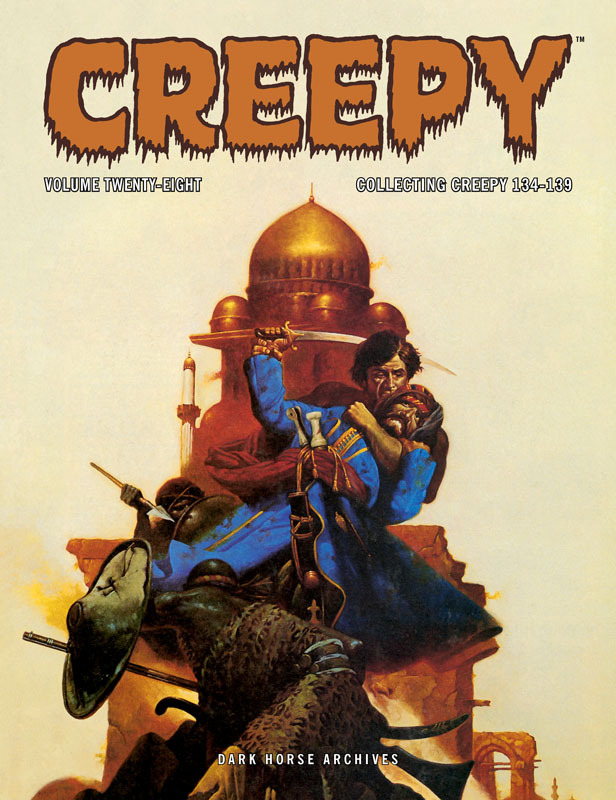 Collects Creepy magazine issues #134-#139. Kate Strand reboots her destructive life and moves to LA to be the superhero she always wanted to be - Calamity Kate: gun-toting monster killer. 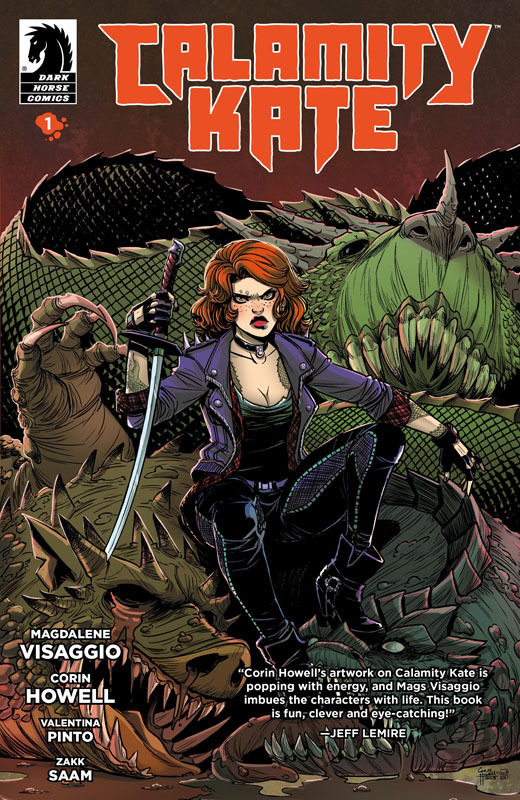 With her latest career change, she faces new challenges, relationships, and competition; desperate to show she's worth a damn in a world overrun by zombies, vampires, demons, goblins, and the ultimate monster bounty: the Seven Fabled Beasts of Yore. 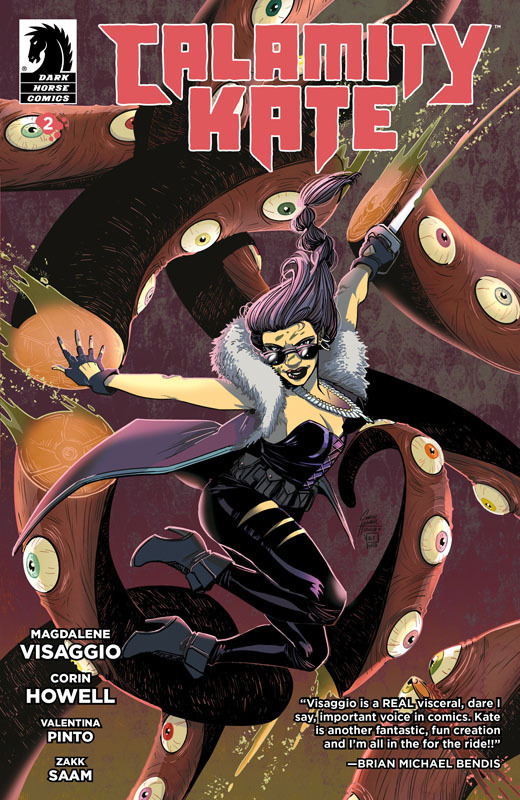 From the Eisner and GLAAD Media Award-nominated writer of the breakout hit Kim & Kim and DC Comic's Eternity Girl with Gerard Way, and artist on IDW's Ghostbusters and X-Files, comes this modern-day adventure of heroes and monsters. 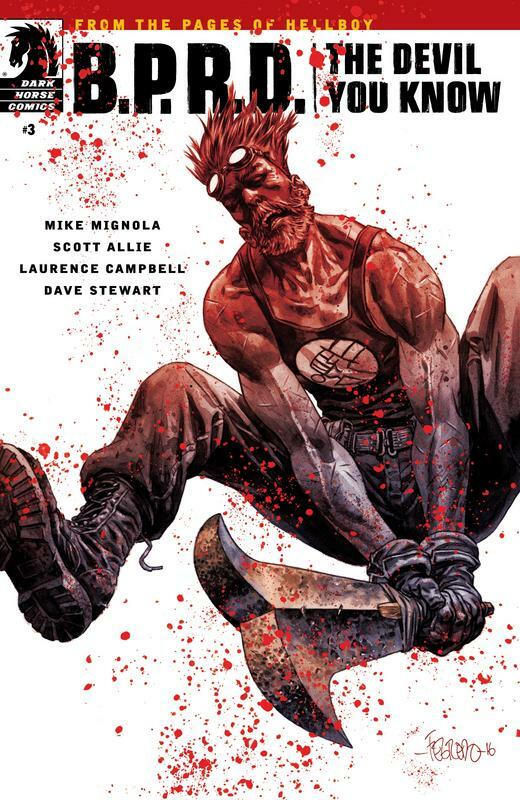 Before they were vanquished by the BPRD, Lovecraftian monsters created a Hell on Earth. 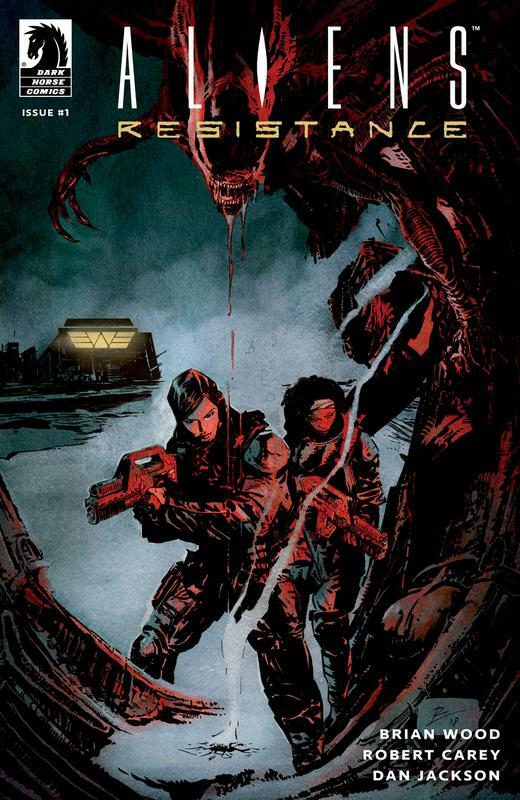 Now Liz Sherman leads a crew through monster-infested ruins on the most important rescue mission of her life. As society tries to rebuild, strange cults vie for influence, and a demon emerges to lead the way . . . 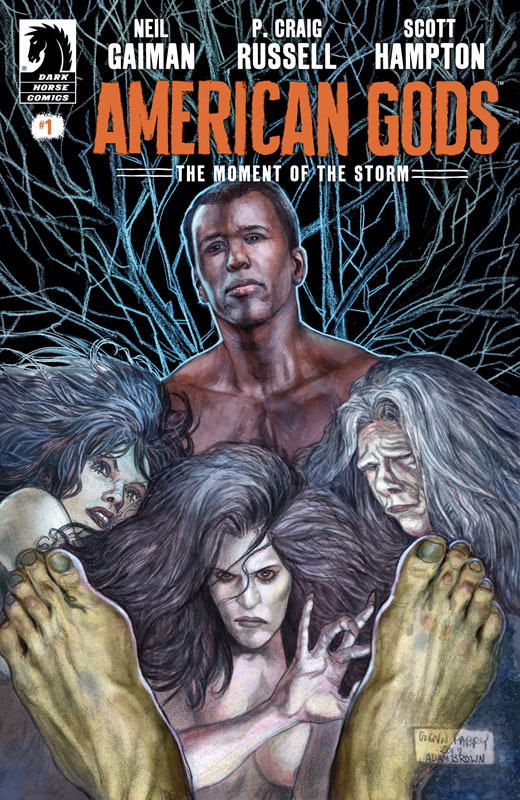 The new and old gods agree to meet in the center of America to exchange the body of the old gods' fallen leader--heading toward the inevitable god war in this final arc of the bestselling comics series! 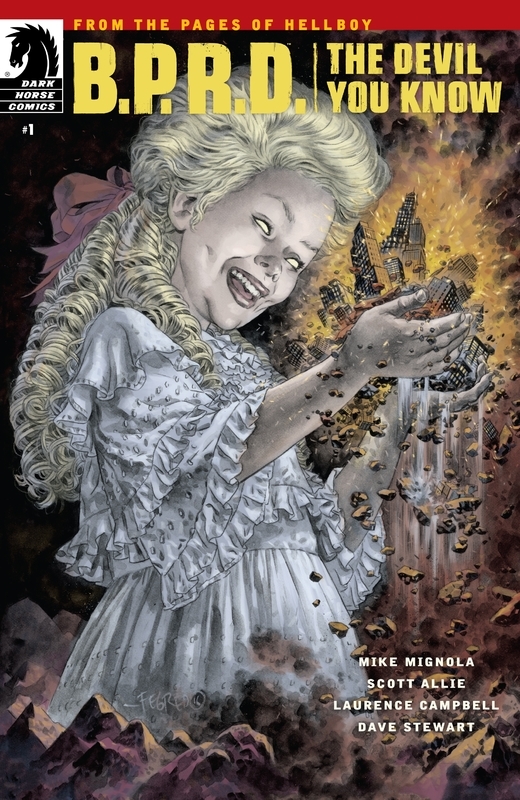 The Hugo, Bram Stoker, Locus, World Fantasy, and Nebula Award-winning novel by Neil Gaiman is adapted as a graphic novel! 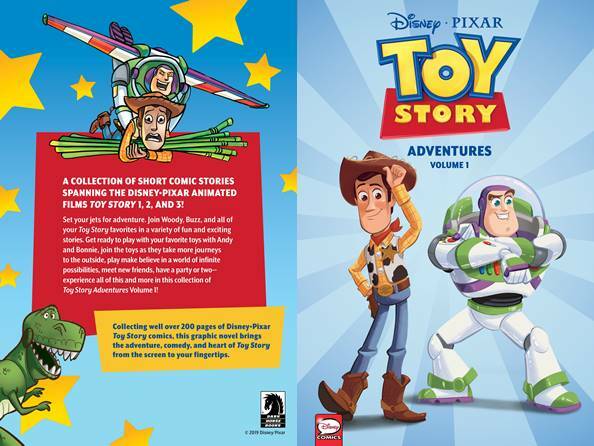 A collection of short comic stories spanning through animated films Disney/PIXAR Toy Story 1, 2, and 3! Set your jets for adventure. Join Woody, Buzz, and all of your Toy Story favorites in a variety of fun and ex- citing stories. Get ready to play with your favorite toys with Andy and Bonnie, join the toys as they take more journeys to the outside, play make-believe in a world of infinite possibilities, meet new friends, have a party or two--experience all of this and more in this collection of Toy Story Adventures Volume 1! Collecting well over 200 pages of Disney/PIXAR Toy Story comics, this graphic novel brings the adventure, comedy, and heart of Toy Story from the screen to your fingertips. It's tough being a teenager, and on top of that, a teenager with super powers! Violet feels out of place at school and doesn't fit in with the kids around her . 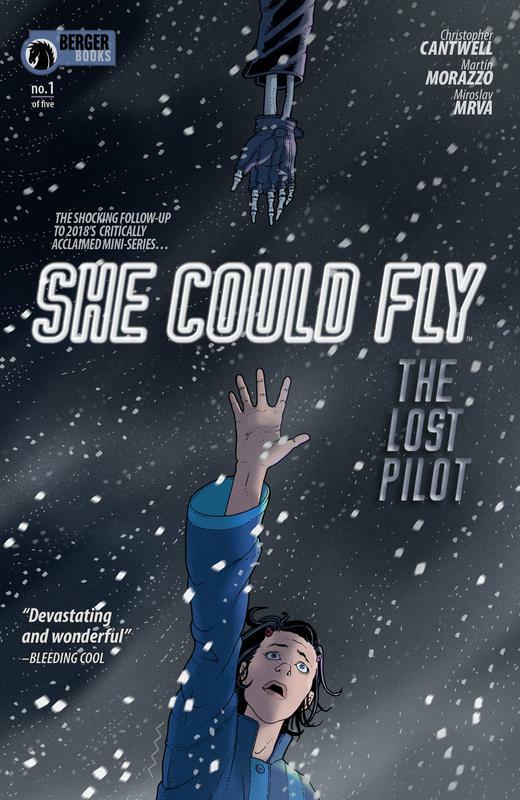 . . until she meets another girl at school--an outsider with powers, just like her! Is this the beginning of a beautiful friendship? 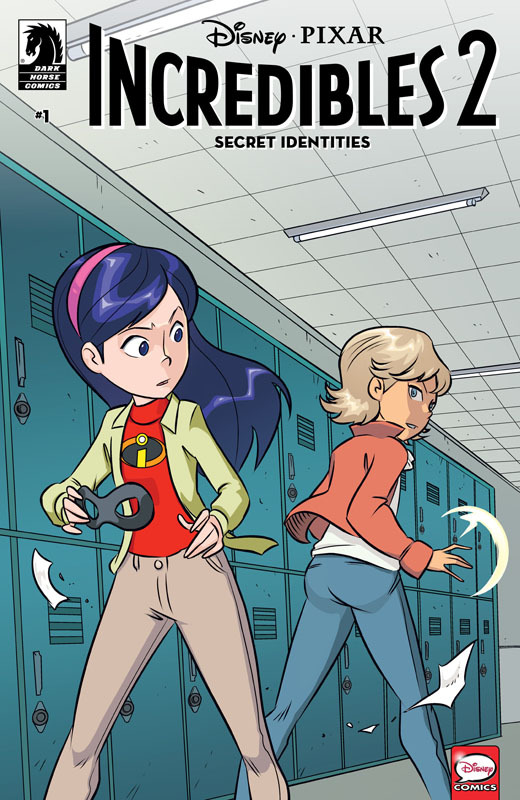 Or are powers not the only thing her friend is keeping secret? 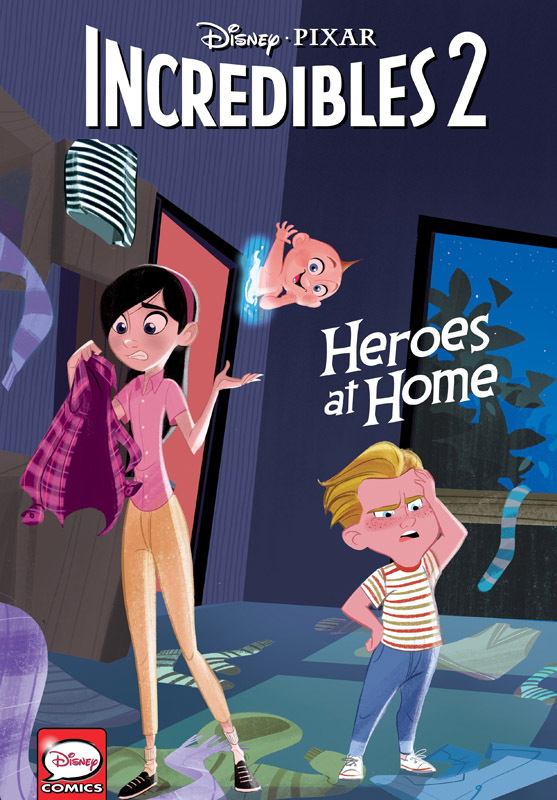 An original story arc set after Disney/Pixars Incredibles 2 feature film! 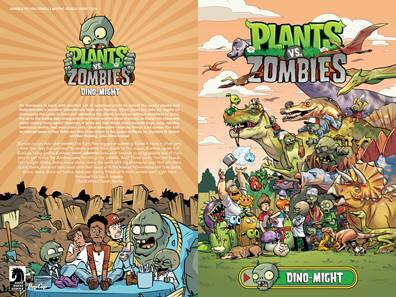 When Dr. Zomboss sets his sights on destroying the yards in town and rendering the plants homeless without anywhere to grow, it's up to Nate, Patrice, Crazy Dave, and the plants to stop him! However, it turns out that those plans include dogs, cats, rabbits, hammock sloths, and even more pets, plus dinosaurs, making things a lot zanier! 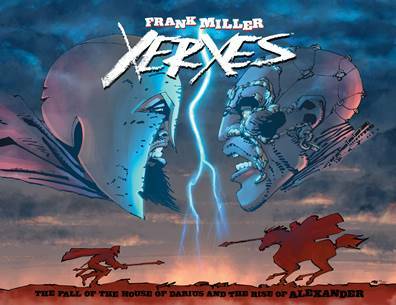 Written by multiple Eisner Award-winner Paul Tobin with Ron Chan on art! Living a simple life down in the Miami sunshine gets complicated when Black Kaiser's housemaid has some problems involving a local gang. 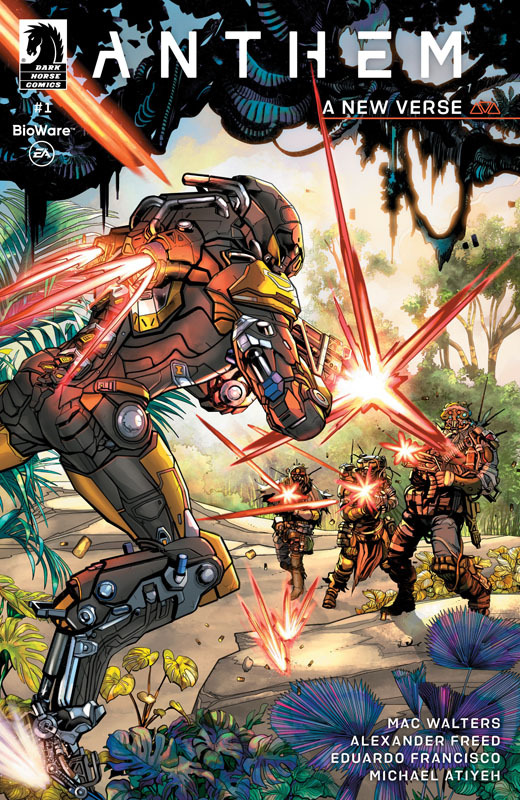 However, resurfacing to maintain the peace, puts him right in a new adversary's crosshairs. Buckle up because Black Kaiser's last ride is going to get rough! 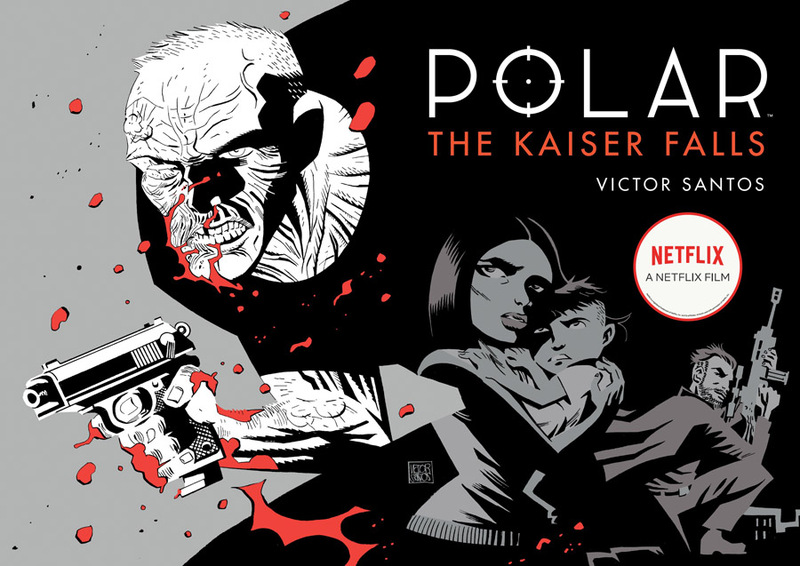 This is the final installment in the Polar quadrilogy. 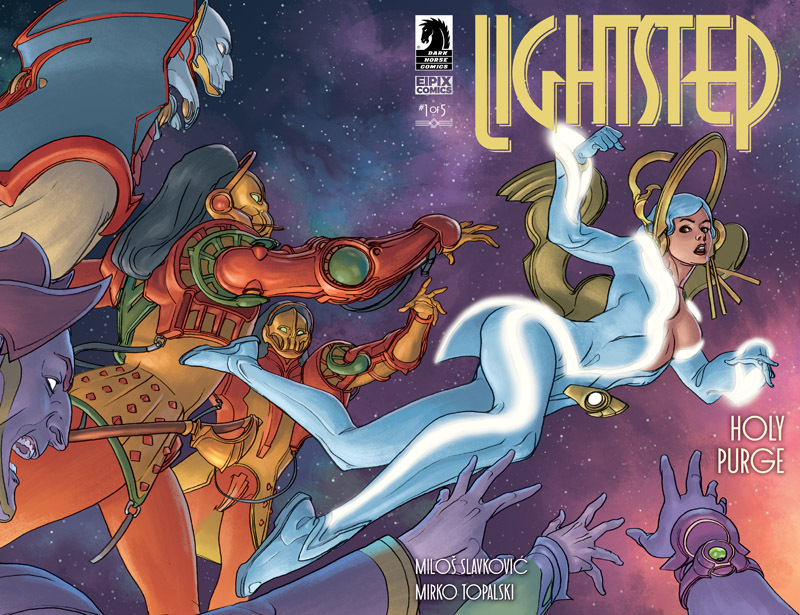 Victor Santos (Mice Templar, Filthy Rich) delivers an epic finale to his espionage action adventure! Part one is now a major motion picture! 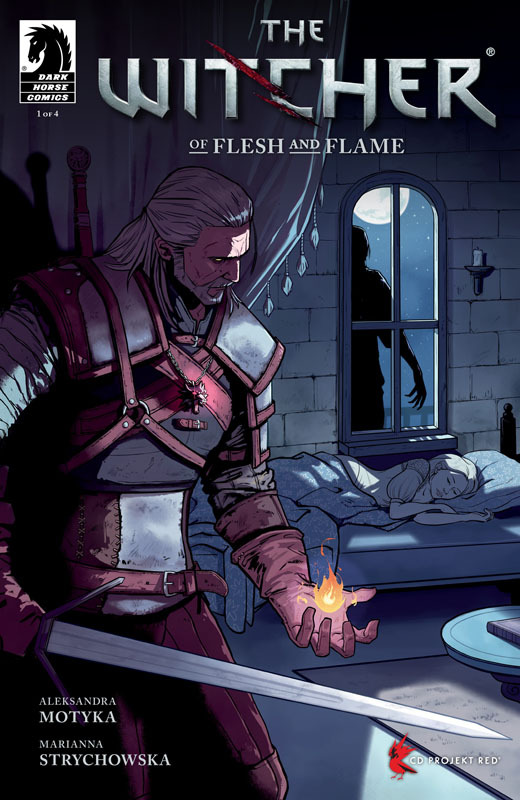 Geralt is summoned by an old friend to help solve a mystery involving his daughter. Upon arriving to investigate however, Geralt is surprised by another friend from the past and he soon finds himself transported to regions beyond his original expectations. 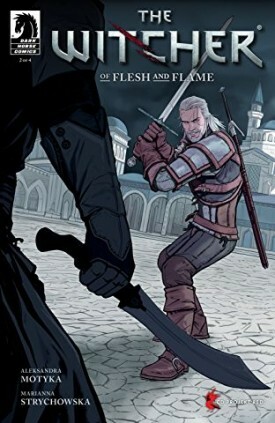 A new series featuring fan-favorite characters, including Geralt and Dandelion! 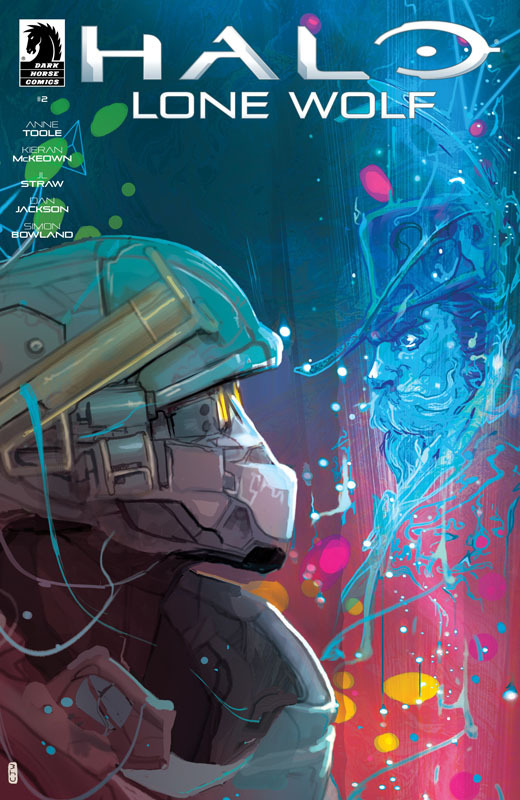 The first issue of a new miniseries, the perfect jumping-on point! 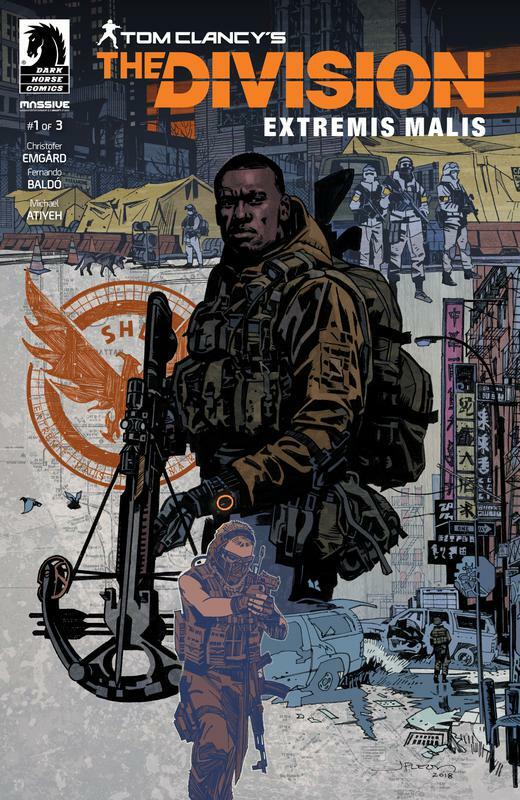 Months after a bioweapon attack devastated New York City, the Division agents are the last hope of a United States struggling to hold itself together. 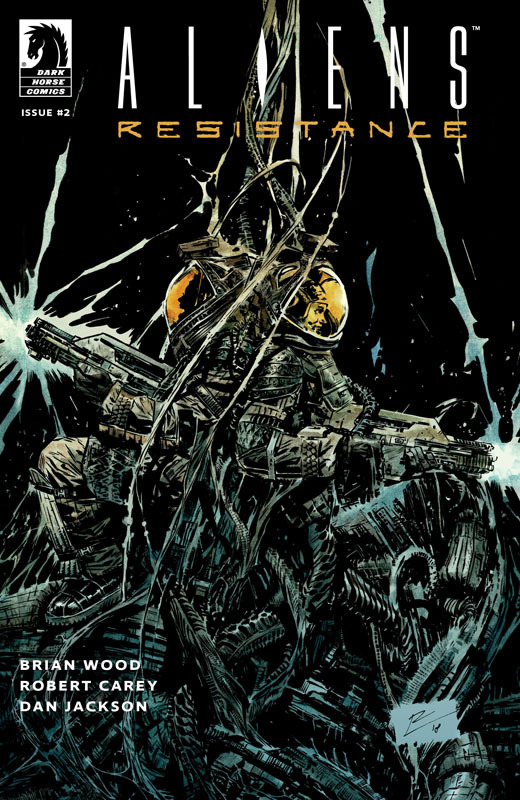 During a mission gone horribly wrong, Division Agent Caleb Dunne's partner is gruesomely killed and Dunne vows to track down the mysterious woman responsible. As he gathers clues to her whereabouts, he uncovers a grave threat to a nation already on the brink of total collapse. 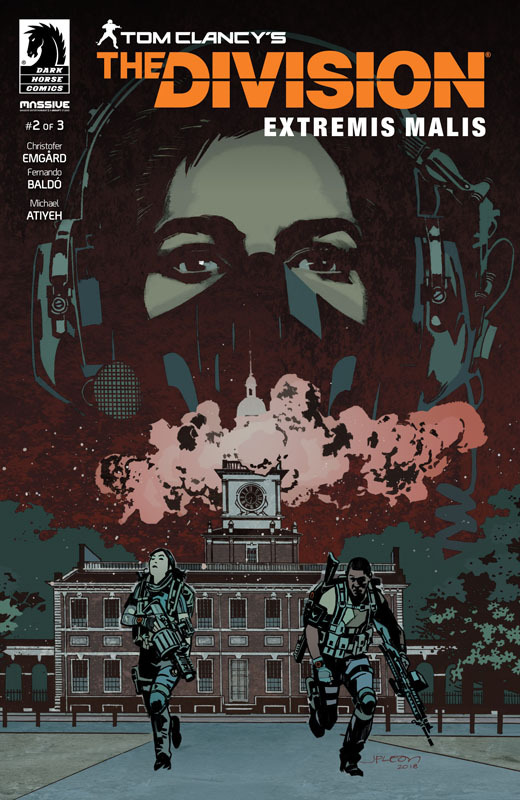 A must-have for fans of intrigue and tales of survival, this comics series is the perfect introduction to the post-pandemic world of Tom Clancy's The Division 2, the sequel to Ubisoft's record-breaking videogame Tom Clancy's The Division.